Essential oils enrich my life in three core ways: Empowerment, Simplicity & Self Care. For years I've used them to infuse aromas into my home, homemade beauty and cleaning blends. For the most part I simply loved their smell. There was always a bottle of tea tree in the bathroom for bites, stings and breakouts, and eucalyptus by the bed to fight colds and stuffy noses. But this is just the start! The list goes on: ​uplifting, grounding, confidence, inflammation, runny noses, bloating, hormonal support, gut issues, crazy kiddies, energy boosting, creativity, libido, mood swings, heavy hearts, grief, cramps, fear, motivation – you name it! The more you use the oils, the more they’ll reveal their secrets to you. But with daily use, I began to connect with them on an energetic and emotional level. To the point where I simply cannot use these soulful, beautiful oils without tuning in and having a connection with myself. They calm my worry, ease my stress, inspire me to slow down, to breathe deeply, or pepp up and get to work. 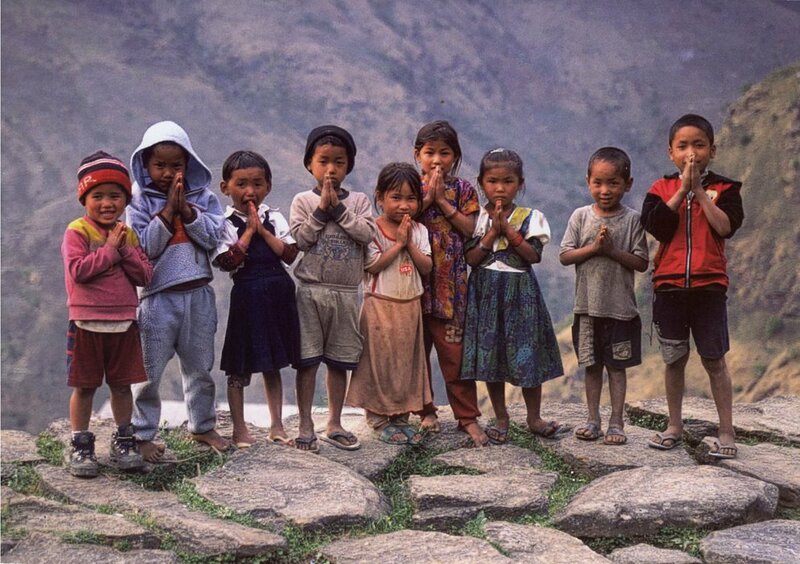 They uplift, comfort, incite passion, gratitude, femininity, forgiveness and peace. They are volatile compounds found within the bark, seeds, leaves, petals, resin and rind of plants. These tiny organic molecules are the innate intelligence within the plant that keep it healthy and thriving, protected from the elements, resilient to pests and plague, attracting friendly herbivores and serving a variety of protective, reproductive and regenerative purposes. Essentially, they are the immune system of the plant. By extracting and distilling these concentrated compounds from organic plants, we can receive similar benefits. They are incredibly powerful, highly concentrated (50-70 times more powerful than herbs). These are the remedies humans have been using for centuries. They aren’t new, it’s just time to reconnect with them and remember that we have the option to reach for natural solutions first: without synthetics, without side effects, without harmful environmental impacts. Essential oils are the concentrated power of Mother Earth; they are capable of transdermal absorption, inhalation into the lungs and bloodstream, penetration through cell membranes and even the ability to cross the blood-brain barrier. It's the reason oils are so powerful - and why they should be treated with a less is more approach. But it's also why it's critical that the oils you choose for your family are 100% pure, organic and rigorously tested to confirm they are free of pesticide or herbicide residue, weeds, synthetic fillers, imitation oils, carriers or any other forms of adulteration. Are gently and carefully distilled from plants that have been harvested at the perfect moment by experienced growers from around the world for ideal extract composition and efficacy. Every batch is rigorously tested by a third party, using the strict CPTG Certified Pure Therapeutic Grade quality protocol, to ensure the presence of desired therapeutic qualities and guaranteeing the absence of toxins, contaminants and microorganisms. Lemon and bergamot from Sicily. Tea Tree and eucalyptus from Australia. Douglas Fir & Manuka from right here in New Zealand. ​Lavender from the high alps of France and Bulgaria, and so on. 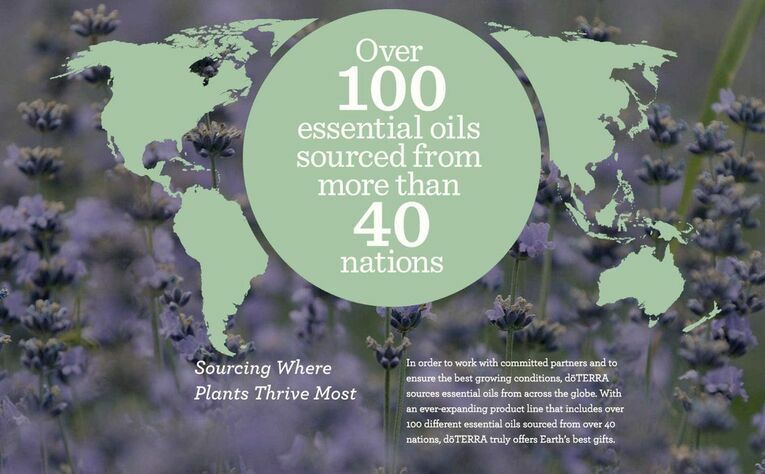 ​dōTERRA’s oils are sourced from more than 40 countries, over half of which are developing nations. In addition to supplying the highest quality essential oils dōTERRA is committed to making a positive difference in the lives of farmers, harvesters, and distillers who contribute to dōTERRA’s oil production. 2. A BUSINESS WITH HUGE HEART ​Co-Impact Sourcing is an initiative that seeks to develop long-term, mutually beneficial supplier partnerships while creating sustainable jobs and providing reliable income in the developing nations that supply to dōTERRA. A conventional profit-first corporate might see logic in acquiring vast plots of land to mass produce oils; or to buy oils with unclear origins from oil brokers at the lowest price. 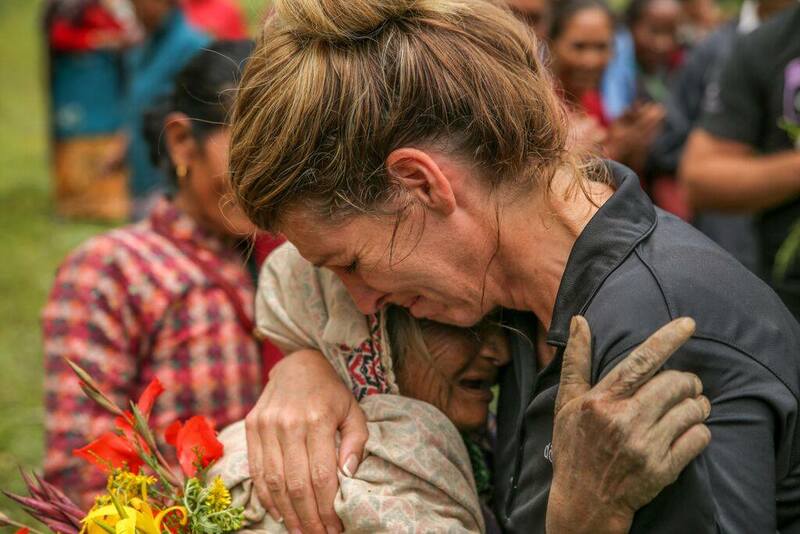 But instead, dōTERRA partners directly with communities that have farmed for generations the best raw material for oils on the planet, guaranteeing them longterm secure contracts, fair and on time payment and ongoing community support. Fair Trade wages and often profit shares to farmers, harvesters & distillers (over 18,000 jobs globally). It's more than ethical sourcing. ​dōTERRA’s Healing Hands Foundation provides funding and resources to create community driven social impact projects to improve livelihoods in the communities where oils are sourced. ​​It starts with a simple question: ‘What it is that your community really needs right now that we can provide some assistance with?’ dōTERRA doesn't assume that they know the answer - they listen. Water. Medical. Schooling. Natural disaster relief. Micro-credit lending. Skills training. Health education. 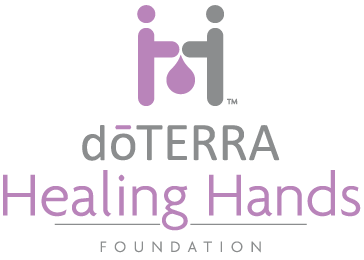 ​The dōTERRA Healing Hands Foundation seeks to bring healing and hope to the world, for lives free of disease and poverty, and to ultimately empower impoverished communities with the tools needed to become self-reliant. 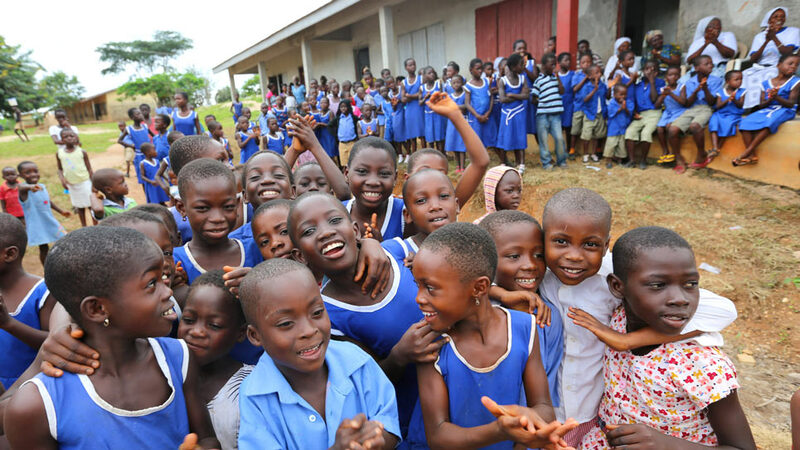 Projects include building or sponsoring existing medical clinics, installing drinking water and irrigation systems, building schools, and providing other educational resources such as vocational training programs. > In Madagascar, locals have limited access to quality healthcare. 10 villages are now serviced by a mobile health clinic and there are plans to build a permanent medical dispensary to handle more serious health issues at the Ylang Ylang distillery. 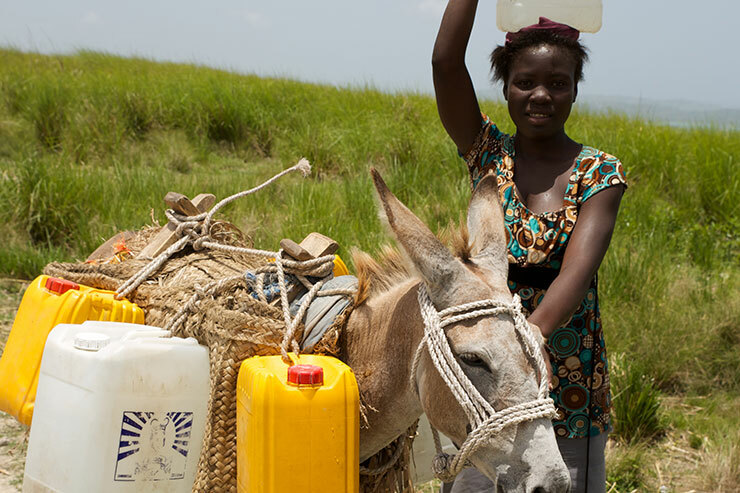 > In Haiti the children were walking hours each day to bring home a few gallons of water. They now have fresh drinking water that flows freely from solar-powered pumps. CAN'T GET ENOUGH? Me neither! 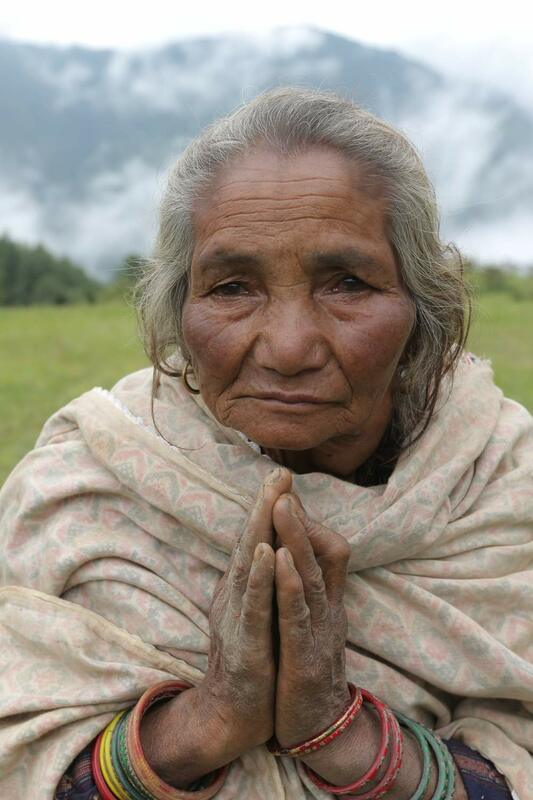 Read to your hearts content about the Healing Hands Foundation's projects here. 3. COMMITMENT TO SCIENCE & TRANSPARENCY Even these days you can put something in a bottle and market it as natural, and by association, 'safe'. The industry is not regulated, and even if the label states it's 'pure', we usually have no indication of where the plant came from, how it was grown, or what it may have been exposed to in the manufacturing process. ​Every batch of doTERRA essential oils goes through a battery of rigorous tests to ensure only the most pure, potent, and effective oils on earth. Enter your unique Quality ID here to read the Quality Report associated with each individual bottle that you purchase. View the GC/MS test results from an independent, verified third party lab. We are committed to providing you the highest quality oil, every time. ​All of the above, is why I'm so proud to recommend & stand behind doTERRA. + The oils are the best quality I've ever come across, and they work. and their social and environmental impact in the world. 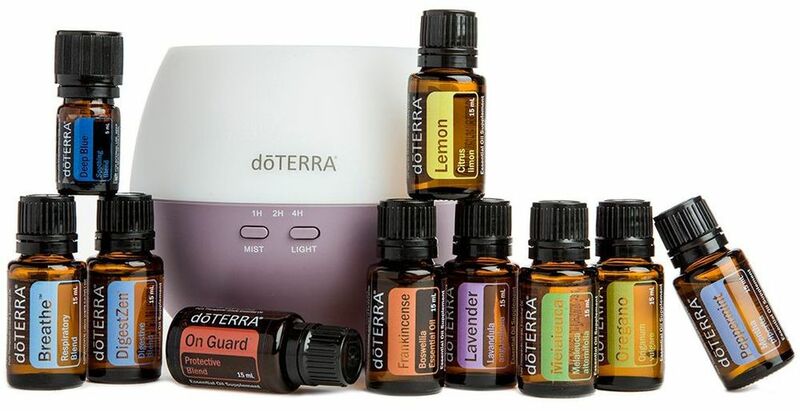 The most cost effective way to order essential oils is to obtain your own wholesale account with dōTERRA. You will enjoy 25% off when becoming a member. There is NO monthly fee, NO monthly ordering required and NO, you don't have to host classes or share oils! Most people begin by purchasing a starter kit, but you could also open the account for NZD$40 and add whateverindividual items you’d like at the wholesale price. (All of the starter kits dōTERRA offers have the wholesale membership included). ​Peppermint Cools body temperature, soothes headaches, an energising 'UP' oil, settles upset tummy, tastes incredible with anything chocolate! Lemon Detoxifying + deodorising, no-tox cleaner, purifies the air, uplifting the mood, great for focus, delicious in salad dressings, raw cakes or coconut bliss balls. Lavender Queen of cooling, calming and relaxation. Helps reduce anxiety and tension in the body. Soothes irritated red/itchy/dry/sunburned skin, promotes restful sleep. Oregano Nature’s antibiotic and immune support. Effective treatment for warts. Tea Tree for the first aid kit! Antibacterial, great for bites and stings, headlice, blemishes and can be used for insect repellant and no-tox cleaning. Add to cleanser for acne prone skin, or shampoo for a flakey scalp. Frankincense Fights inflammation, boosts the immune system, supports anxiety and depression, beautifying and anti-ageing for the skin, promotes cellular regeneration and a powerful oil for your meditation or spiritual practices. Easy Air Think Vicks-Vapour rub, but the real deal. Our Respiratory blend used to help clear blocked and runny noses, colds or chest niggles, eases wheezy breath and seasonal threats. Ice Blue Think natural deep heat. Apply topically for muscle tension, joint discomfort and bruises. This is also a great way to introduce oils to the guys in your life - they tend to love Ice Blue and Easy air. OnGuard This protective blend is jam packed with antioxidants - killing bacteria & free radicals. For use in household cleaners, mouthwash, toothpaste, and as immune support for the body. ​▵ Enter your personal information. There is no need to include your tax information if you’re not intending to share the oils with your friends and family. ​▵ Select what kit you'd like to order. If you just want to start with a couple of oils instead of a kit, start typing the name of the oil in the box and it will appear for you to select it. Be sure to select the $40 introductory packet if you're not enrolling with a kit. Purchasing a kit waives this enrollment fee. ​▵ Enter your Credit Card details and process your order. ​Once your payment processes, you’ll be asked whether you want to set up your Loyalty Rewards Program order. This is voluntary (there are no obligations), however, if you’re looking at exploring the business opportunity, a monthly order is needed so you can get paid commissions. If you’re simply interested in just being an oils lover and customer, you’ll absolutely LOVE the LRP for the free product incentives. If you decide to go ahead and set this up, select a date preferably before the 15th of next month (you’ll receive a FREE oil from doTERRA if your order reaches 125PV or more), select your oils, and enter your payment details one more time. Your credit card will NOT be processed until the date you’ve selected for shipping. PastTense (for neck and shoulder tension), InTune (focus blend), Smart N Sassy (metabolic blend), Clarycalm (monthly blend for women), Whisper (your new perfume! ), Vetiver (for a good night’s sleep), Wild Orange, Passion, Peace and Motivate are my other favourites. Of course, feel free to select ‘No’, and I can run you through the LRP later when I walk you through your oils in your private Wellness Consult. ​I’ll be back in touch with you as soon as I see your order process and if you have any questions at all, please don’t hesitate to ask! NOT SURE WHERE TO START AND WANT TO CHAT ABOUT YOUR OPTIONS WITH ME BEFORE PURCHASING? It would be my pleasure! Please click the button below to schedule a chat with me so I can answer all of your oily questions. I mentor those who are interested in turning their love for doTERRA oils into an abundant business. Having recently sold my first heart-centred and profitable business (Mondays) and being blown away by just how radically it transformed my life, I now find myself completely obsessed with supporting hungry women to rise, up skill and align their bucket loads of passion with equivalent bucket loads of income! doTERRA enables me do just that, freely and liberally for everyone in our team. I’d love to partner with you to create your authentic business with these oils, supporting you the whole way. Think sisterhood, personal growth, freedom and living from the heart. And nope, this isn’t your average product biz where you host a few parties and get some free stuff; this opportunity opens a doorway into abundance, connection and prosperity that takes your life to new heights, if you're ready. Learn more about what’s possible for you when you join my team here.